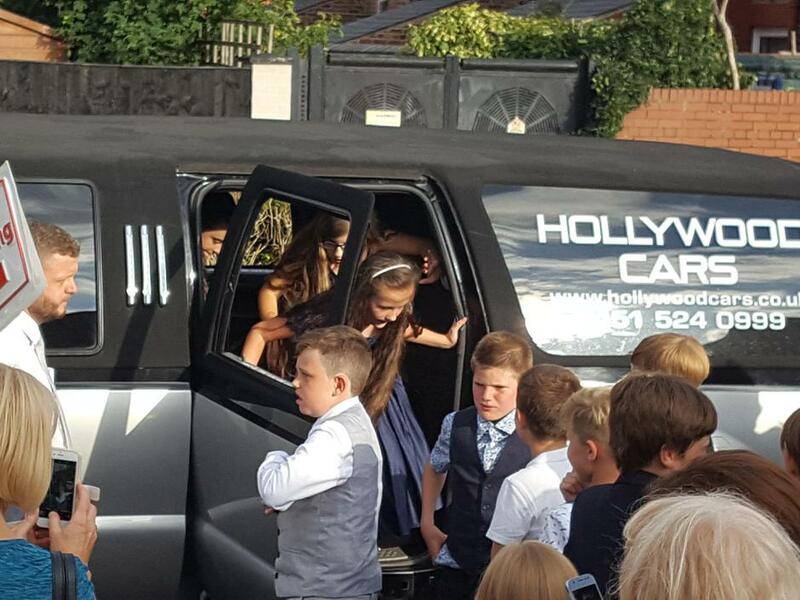 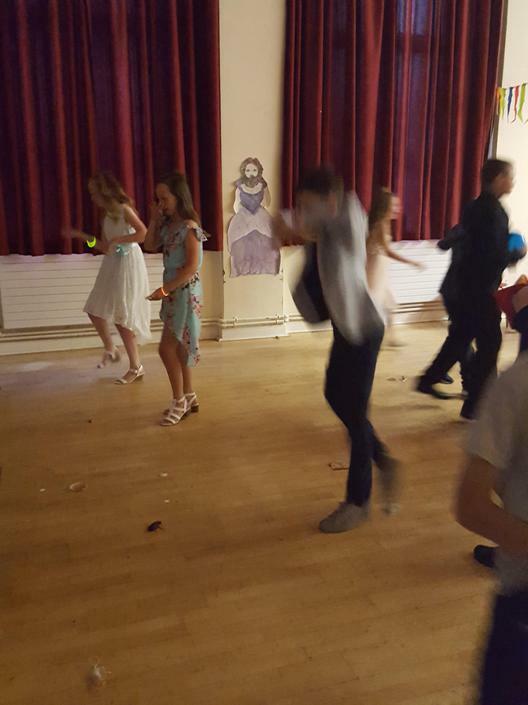 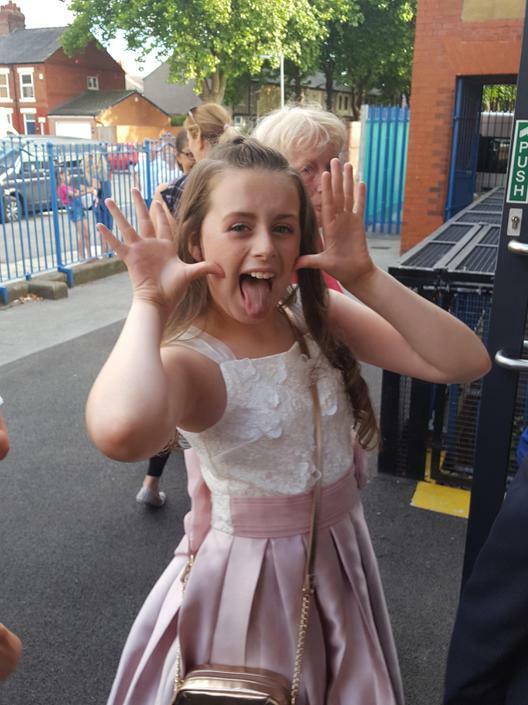 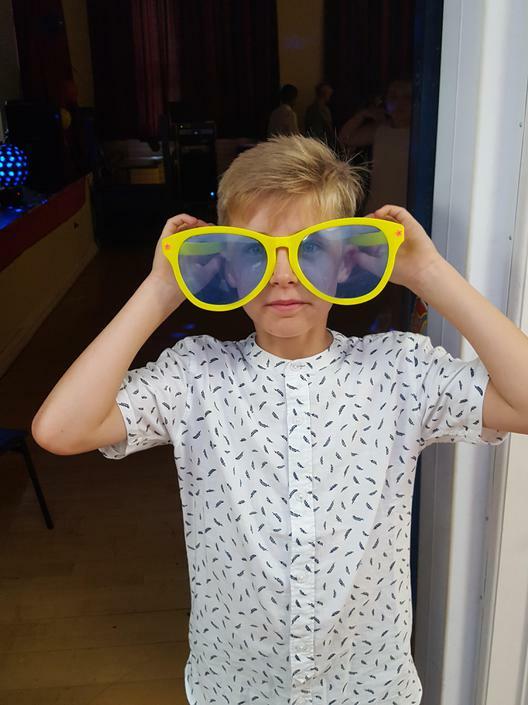 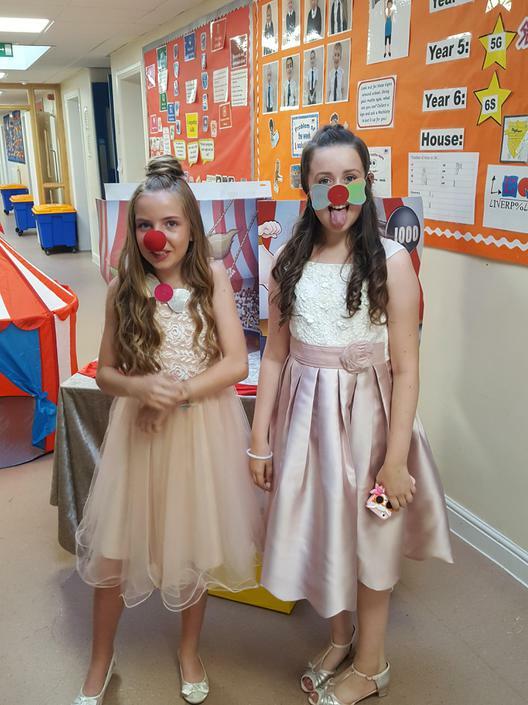 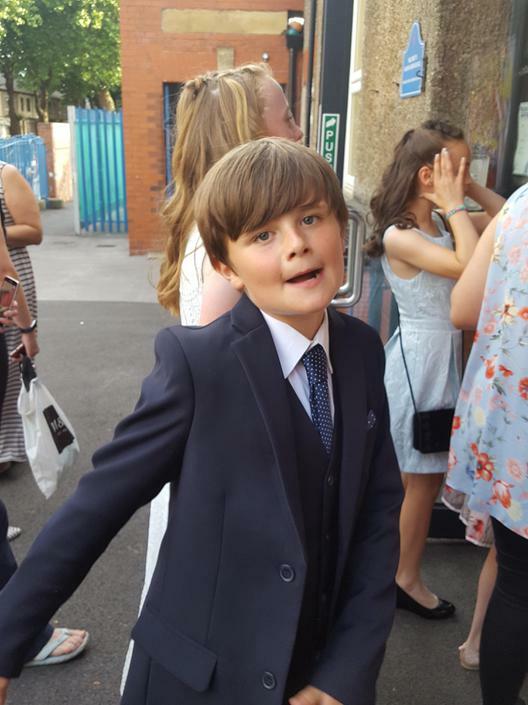 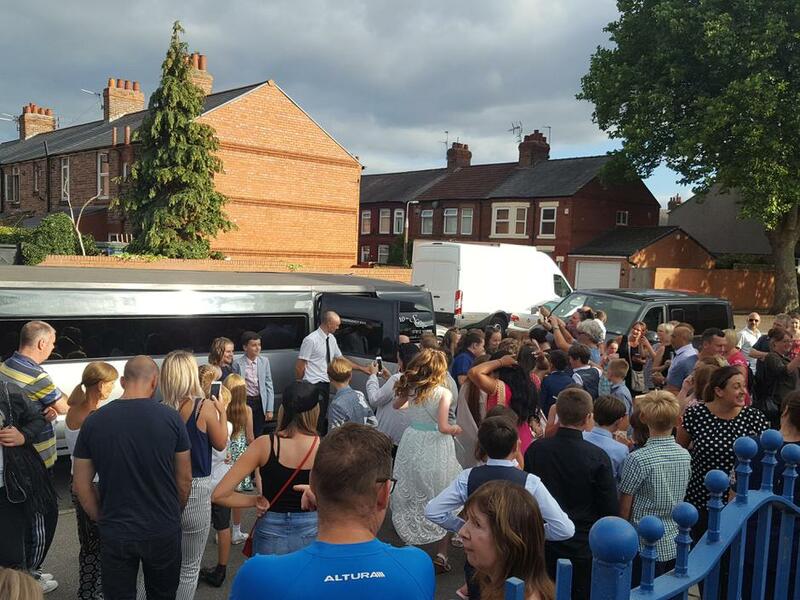 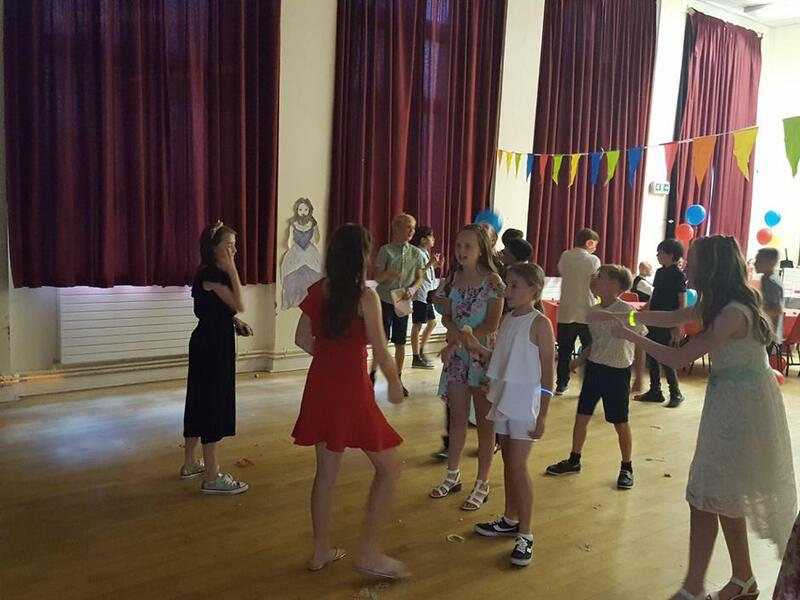 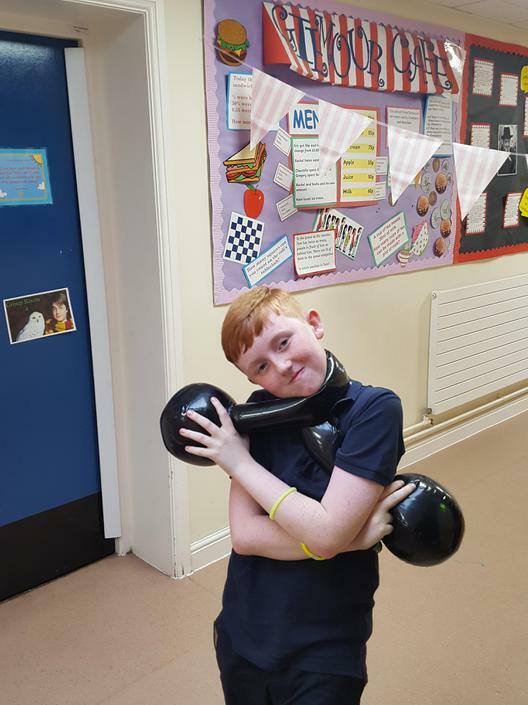 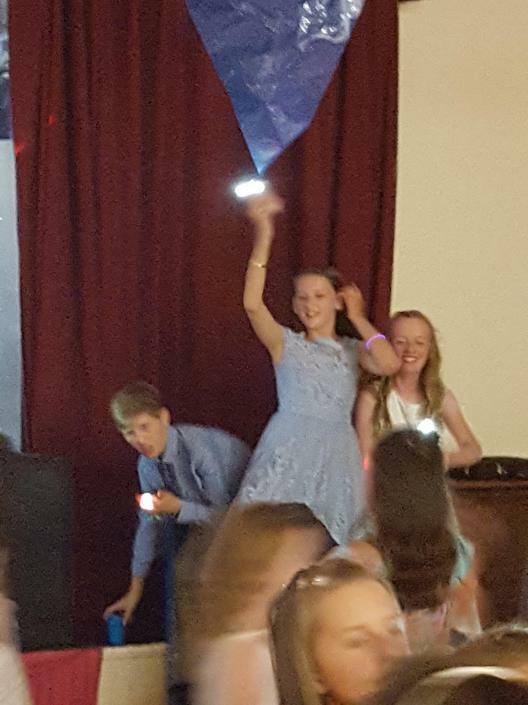 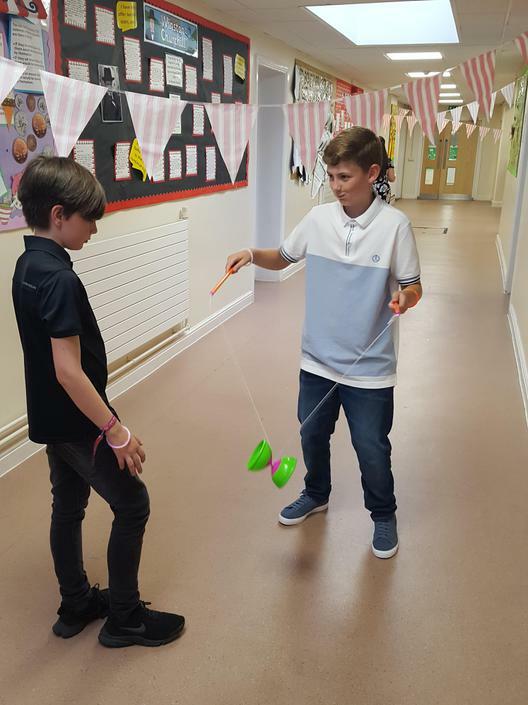 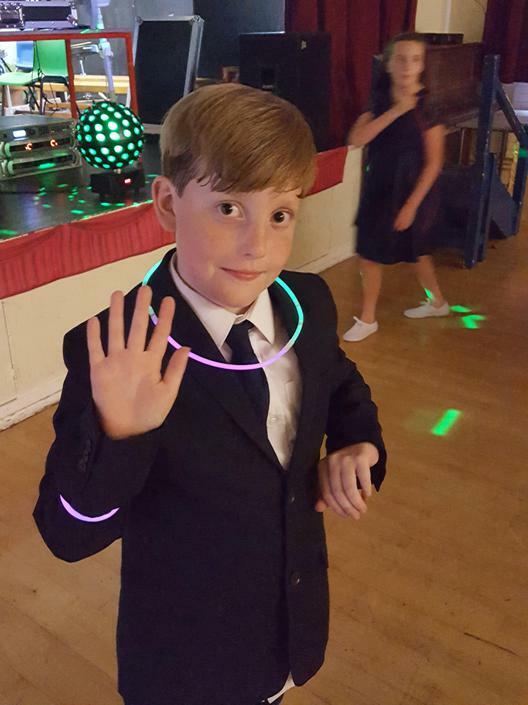 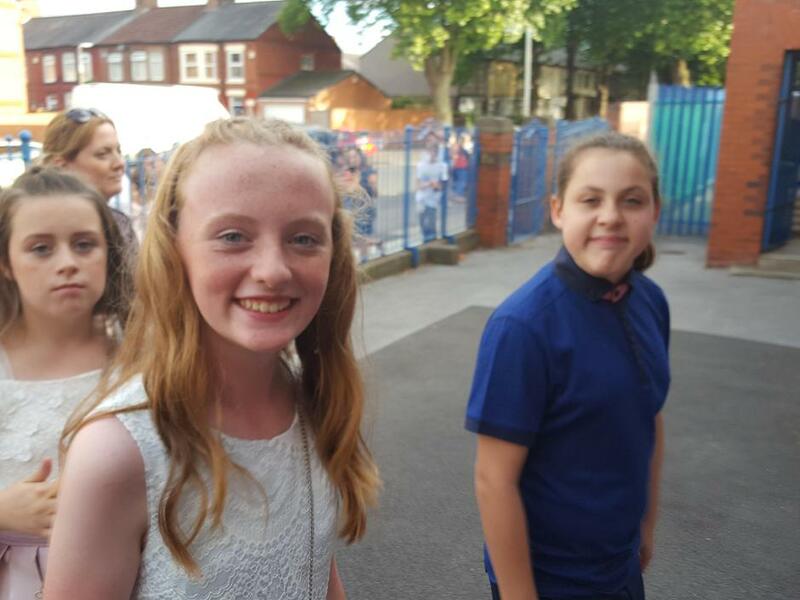 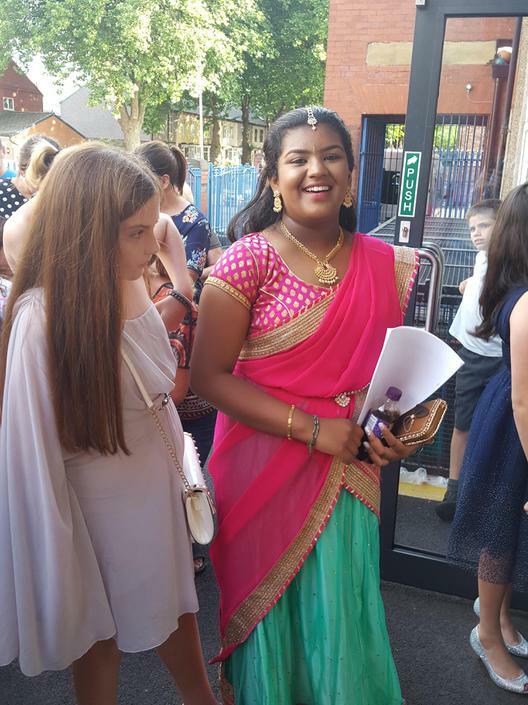 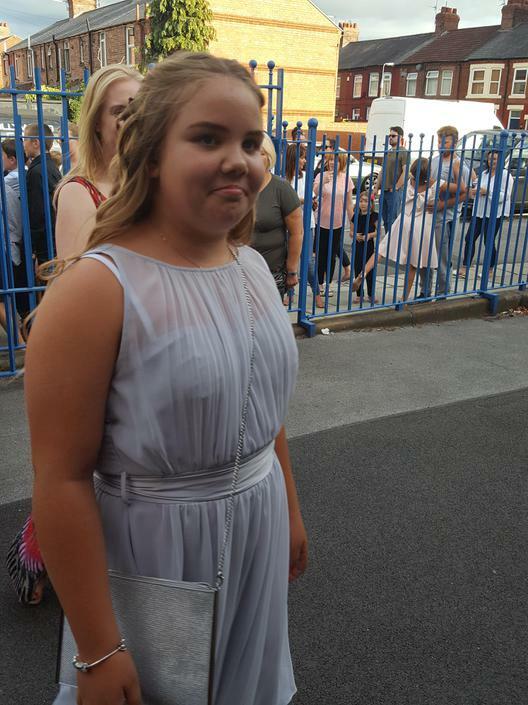 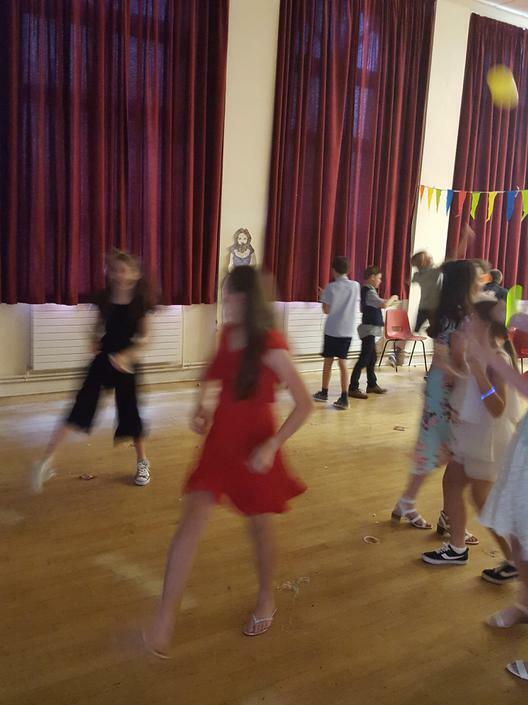 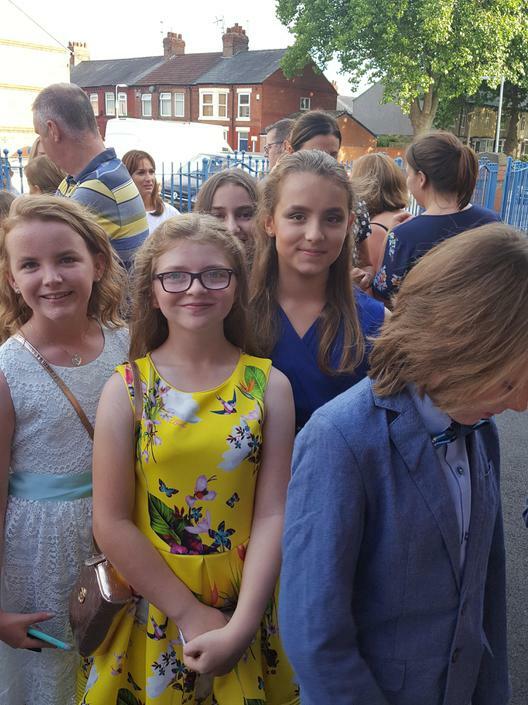 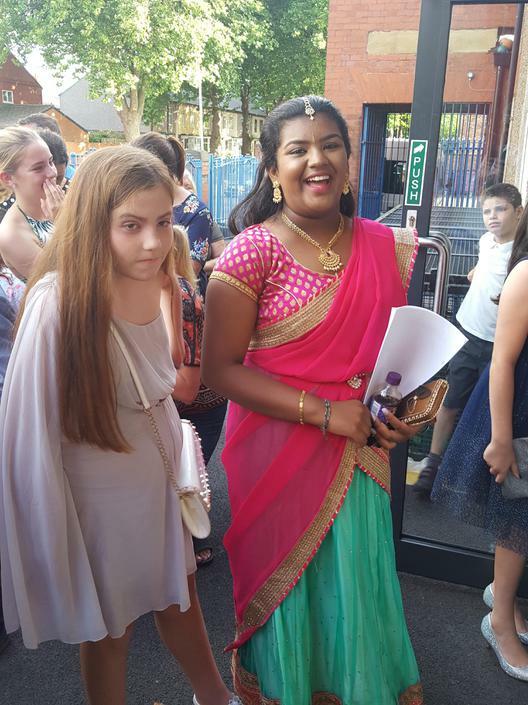 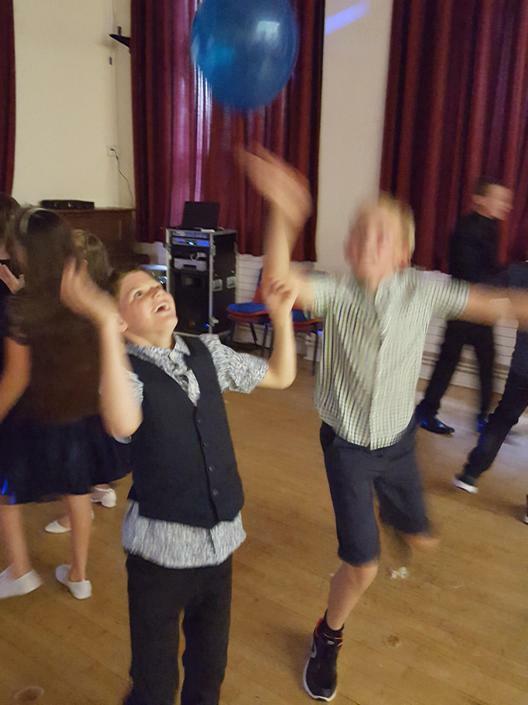 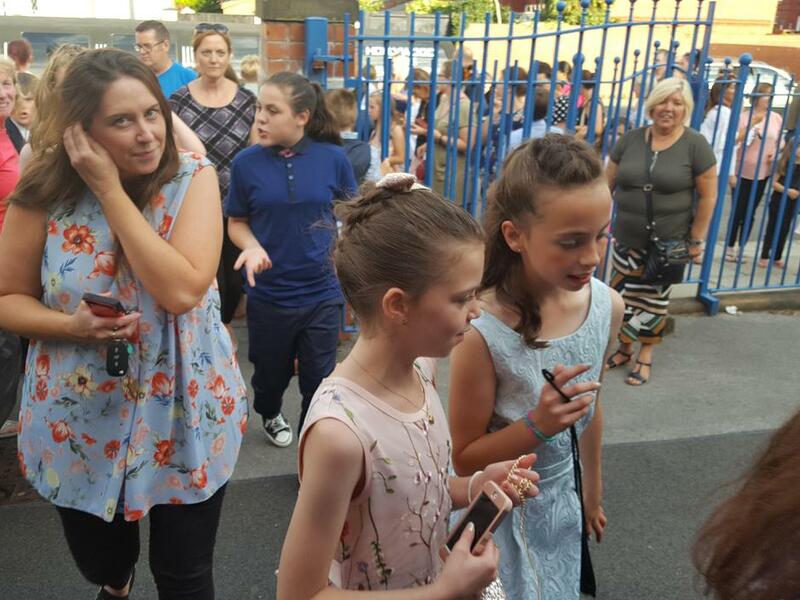 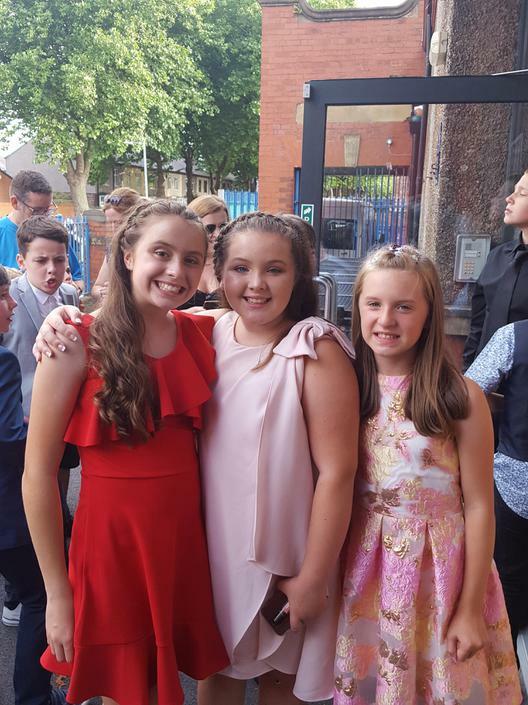 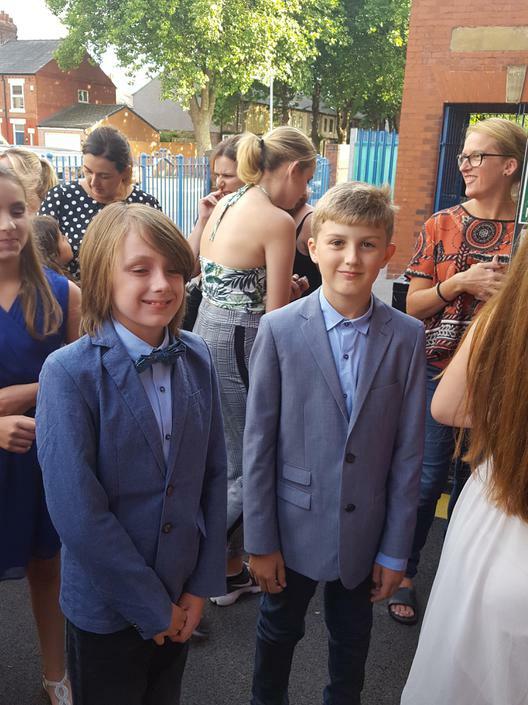 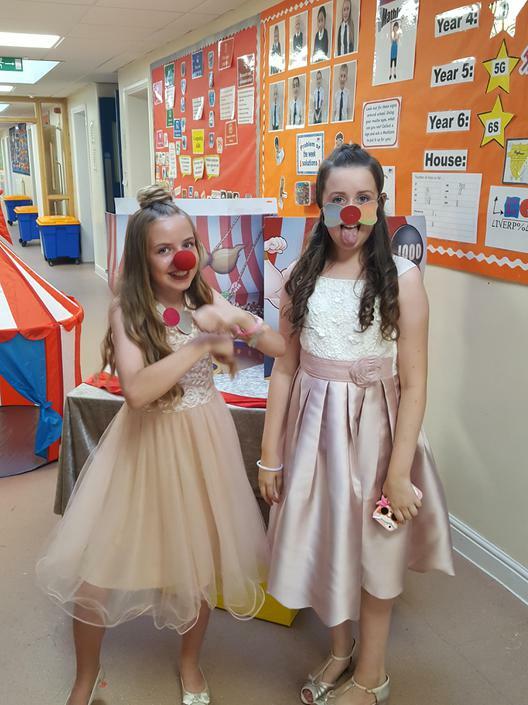 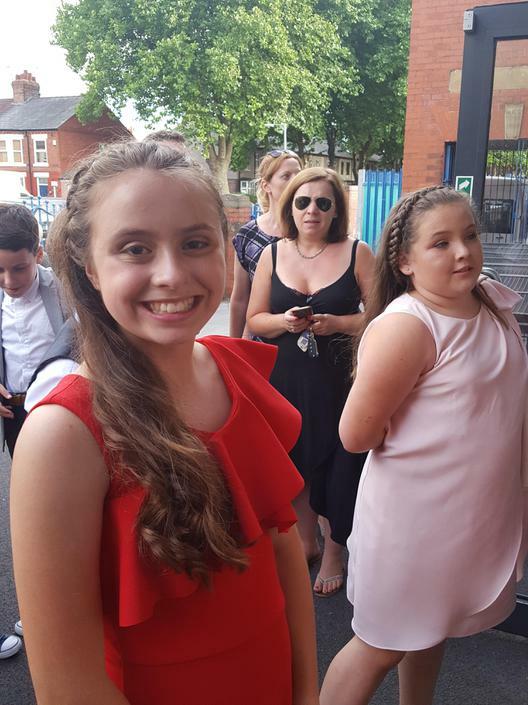 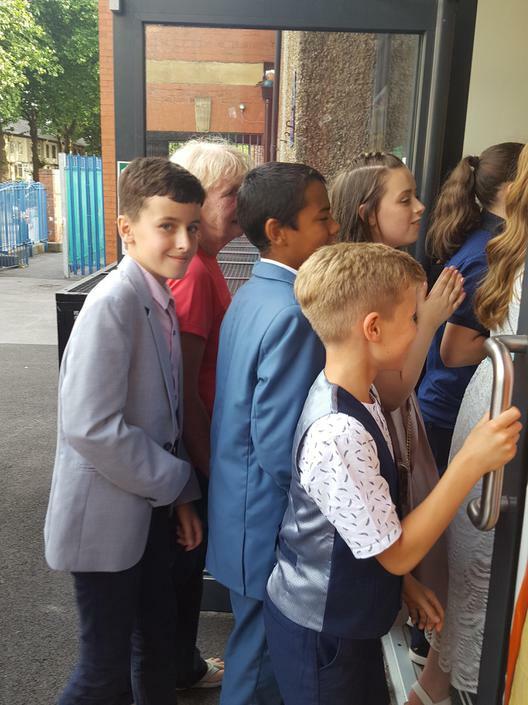 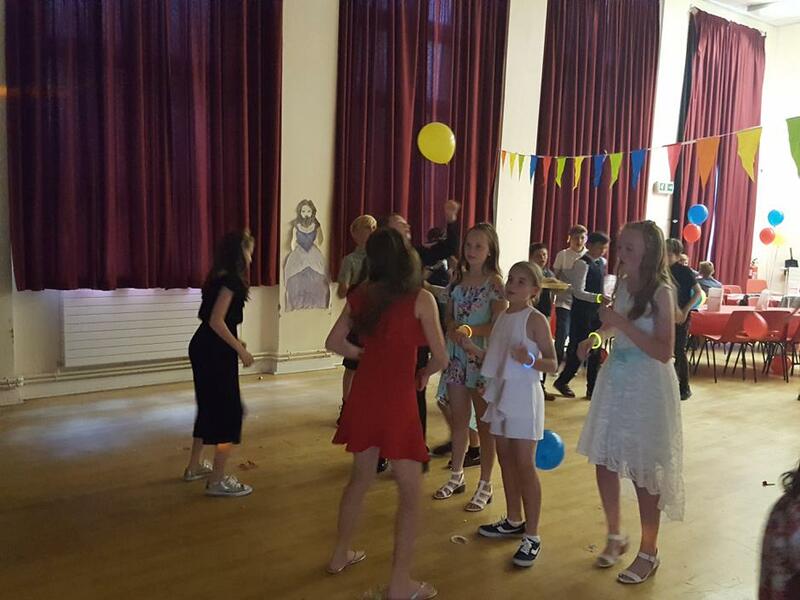 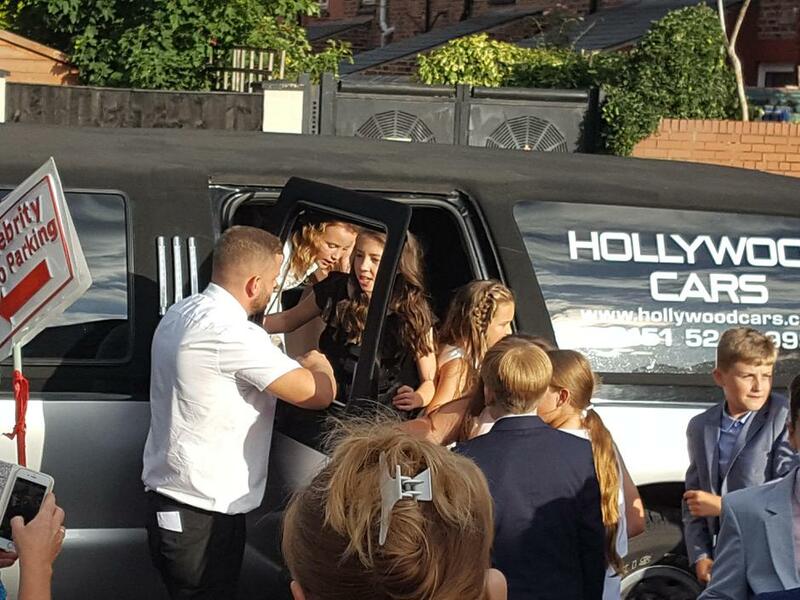 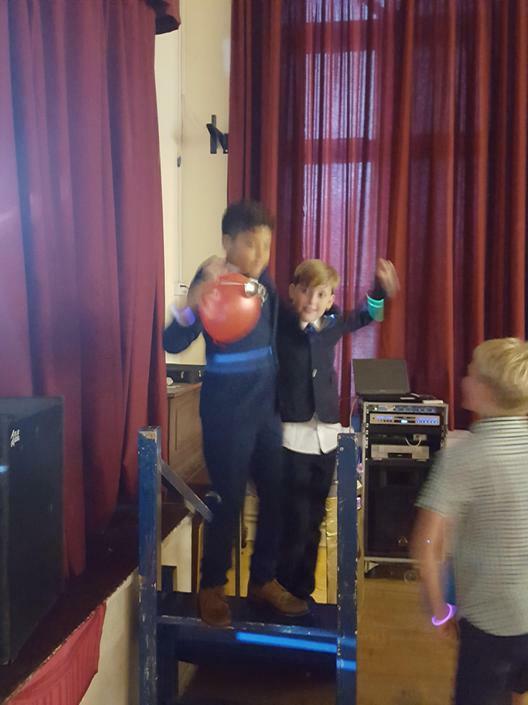 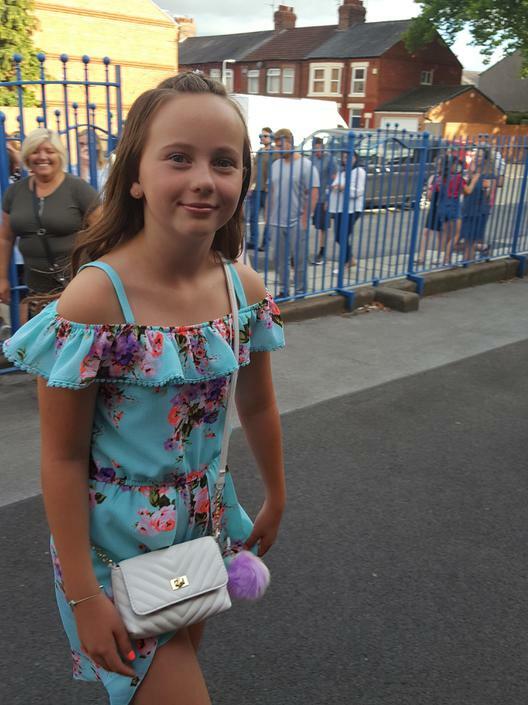 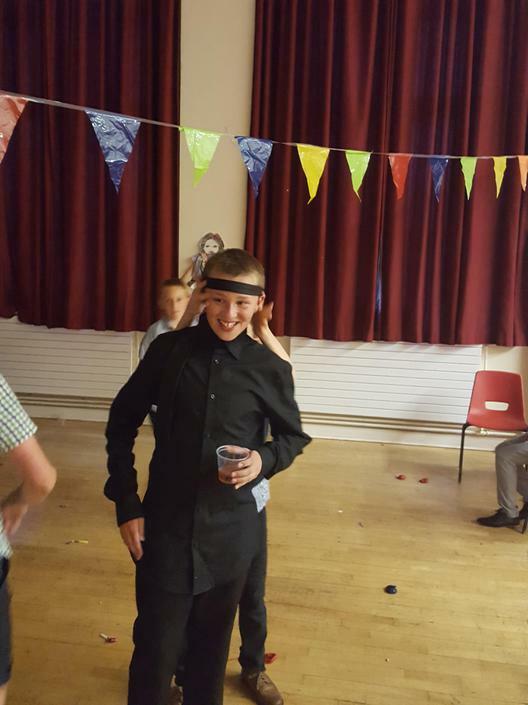 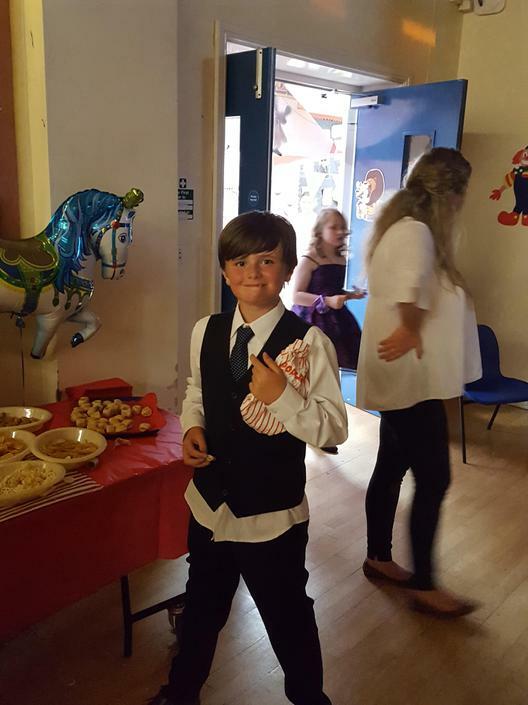 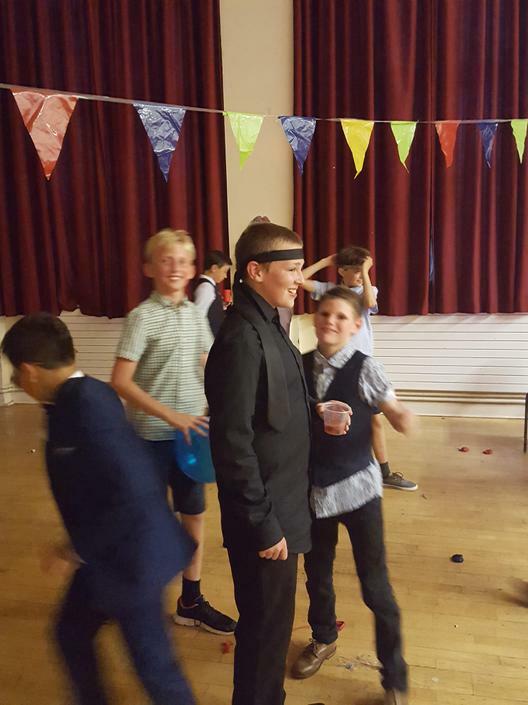 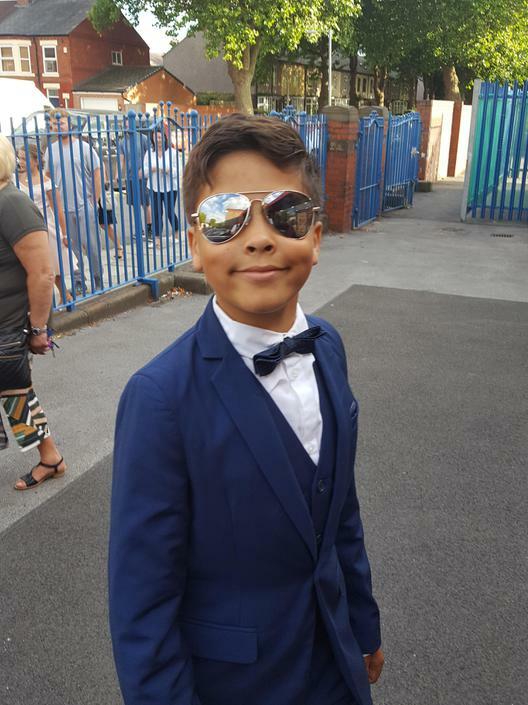 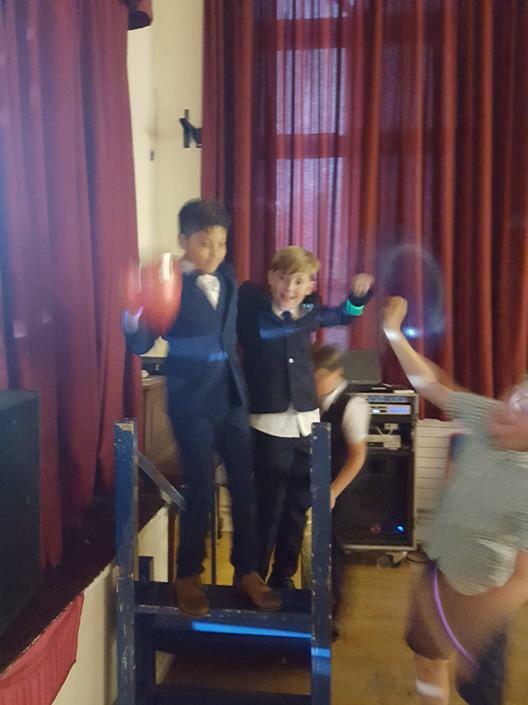 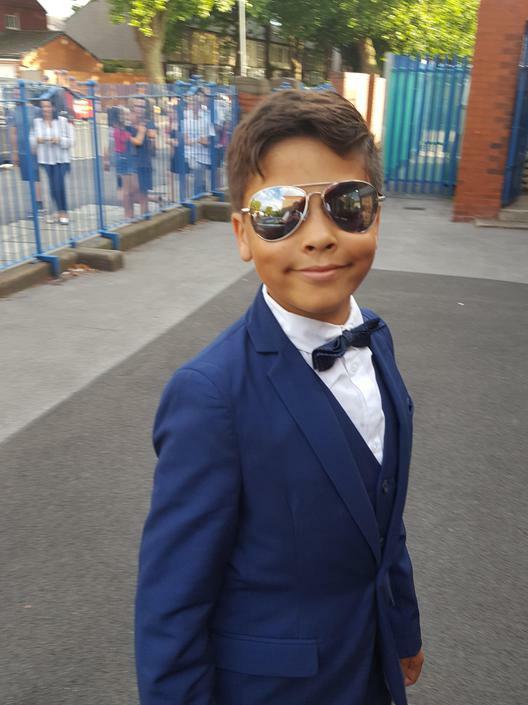 Our year 6 prom was fantastic. 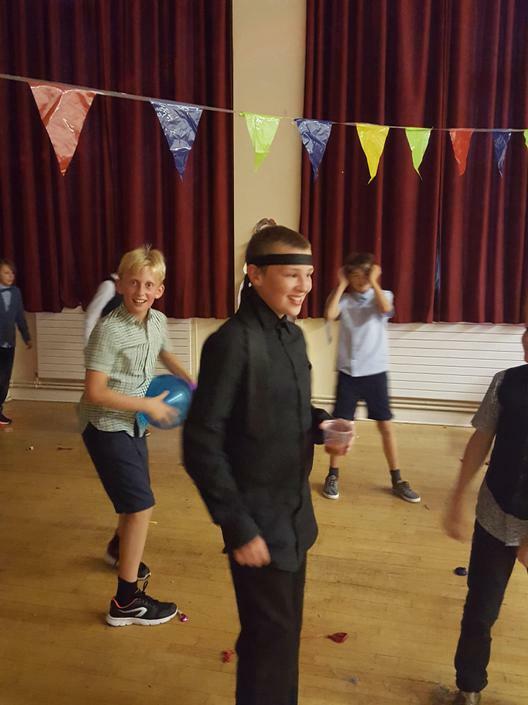 A really memorable evening in which everyone had a really good time. 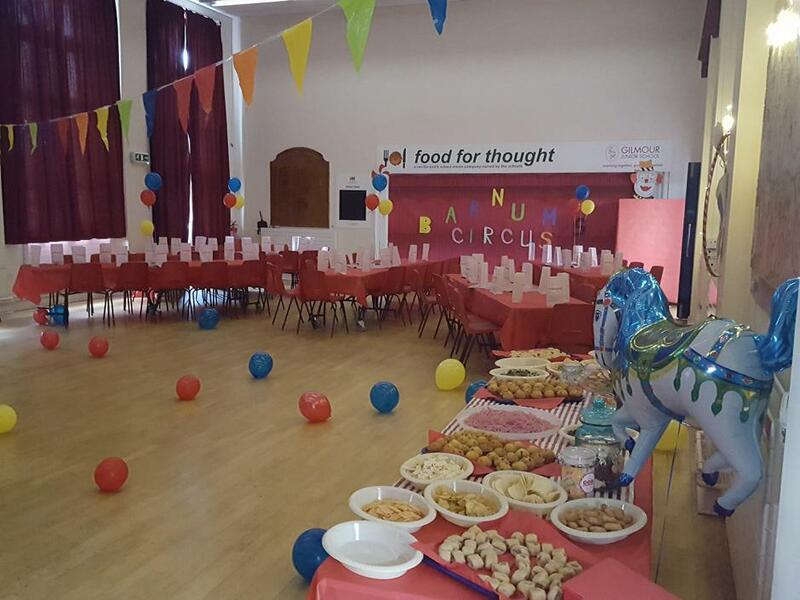 A huge thank you to Mrs Campbell for all her hard work and imagination.